KEN THE 390 is a Japanese rapper and hip-hop artist who debuted under Da.Me.Records. In 1999, Ken the 390 helped in founding the Da.Me.Records label that helped the Japanese hip hop industry to rise. 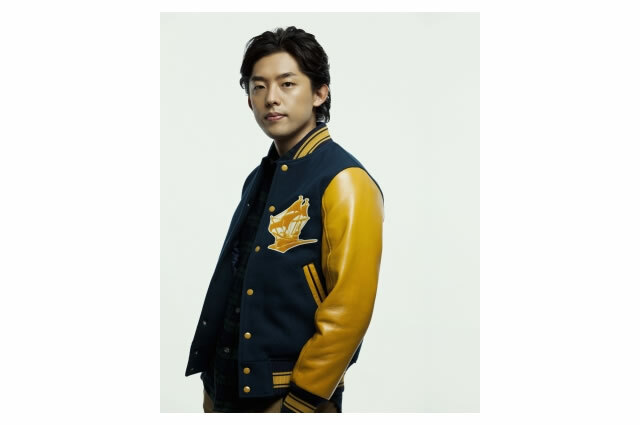 He rose to fame after collaborating with R&B artist Aoyama Thelma on her single Todoketai… / Kono Mama Zutto. His debut album, Prologue, was released in Japan on March 25, 2006. The second album with a title name of Fantastic World was released in October 8, 2008.